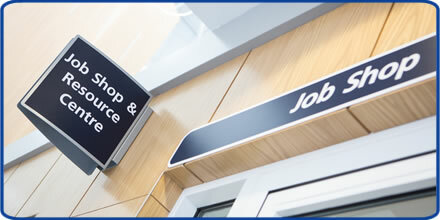 Our Job Shop is based just inside the main entrance of Level 1 in the Brunel building, Southmead Hospital. It is open for any prospective job enquiries for full-time, part-time, or bank vacancies, or if you wish to drop in any employment-related documents. The Job Shop is open Monday to Friday 7.30am-10pm, and on Saturday and Sunday, from 6.30am-8pm. If you have any queries you can complete your details below and we will get back to you. Would you like to receive our Jobs Bulletin email? Or you contact the Job Shop on telephone 0117 4141151 or email Jobshop@nbt.nhs.uk.